All support for Amazon Prime members who purchased Dove Channel through the Streaming Partners Program will need to be addressed through Amazon Prime support services. Dove Channel support will not be able to provide support for these memberships in any capacity.  For issues with Dove Channel subscriptions purchased through the Amazon Streaming Partners Program, please use the contact information below to contact Amazon customer support. You may ask to go the below link and select Digital services>>Amazon Video>>Video Subscriptions>>Problem With Subscription/Streaming/Watch Live. Amazon customer support is available 24 hours a day, 7 days a week.